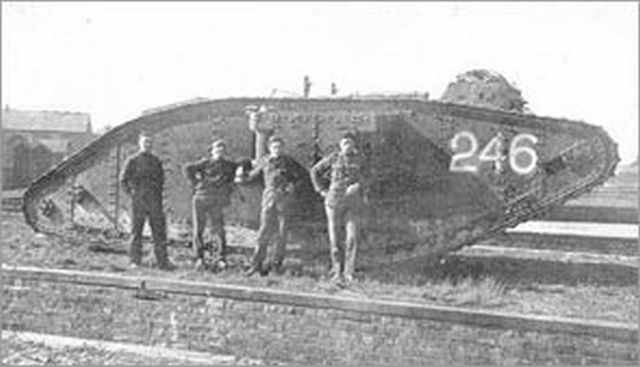 Many towns in the UK were presented with tanks at the end of WW1. 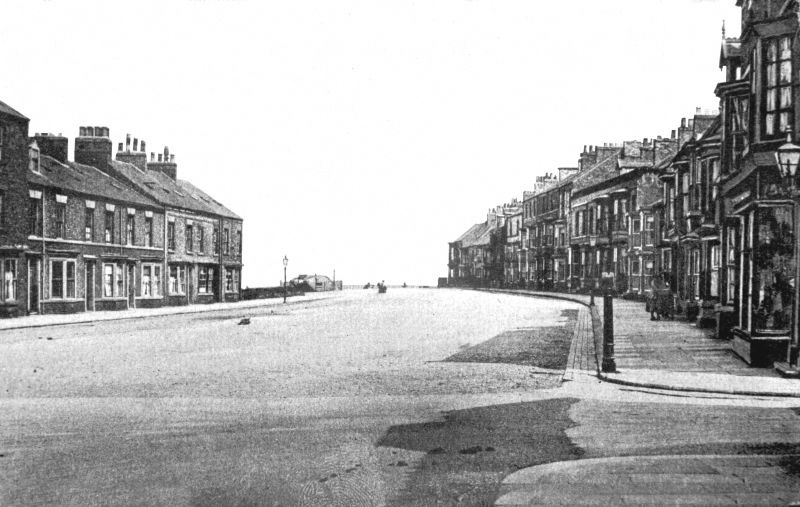 I’ve seen three photos of the Redcar tank, one shows it at the railway station in 1919. Two others show it at the end of the High Street. At some point it was apparently moved to the corner of Lilac Grove and Coast Road where some British Legion seating exists today, but as was the fate with the majority of these tanks they were used for scrap in WW2. Apparently saved because they had put an elecriticy substation inside it. I had been told exactly that by my father & grandfather, my father will love it when I show him this sight!